Visitors are essential for any website owner. Today I'm going to show you how to get more traffic to your site from Twitter with my simple step by step strategy that I employ every day. Getting followers on your Twitter account is going to be first. Then what to do when you have followers is the next step. 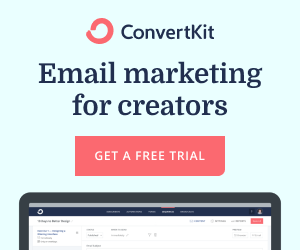 This is a cool way to drive extra people to your blog, on top of SEO. Ready? If you're not using Twitter yet, perhaps you should consider signing up for an account, as it is free and very beneficial if you want to have more visitors come to your blog and read your awesome content. Go sign up now if you don't already have an account and I'll wait for you here. We can continue the tutorial when you come back. It all begins with getting twitter followers who are interested in your niche. My niche is home business. I will be using this as an example to show you how I get more people to my website from Twitter. At the time of writing this, I have about 3,200 followers who are following me on twitter because they are interested in my particular niche. I followed each and every one of them to get followed back and you should do the same. It's as simple as that, really. You go on Twitter and you look for people who are interested in the same thing your website is about. If you're in the weight loss niche, then obviously, you don't want to follow people who are in the Android cellphone niche. Makes sense, right? 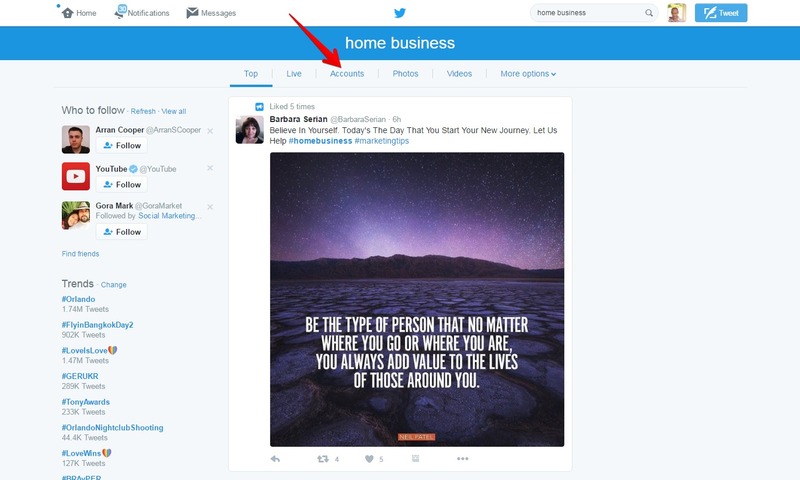 Go and log into your Twitter account and use the search bar to search for people in your niche. Type in some keywords pertaining to your niche. Remember, for this example, I'm using the home business niche. Find the search box at the top. I'm using a desktop computer but if you're using a mobile device it may be located somewhere else. Enter some keywords that pertain to your niche website. 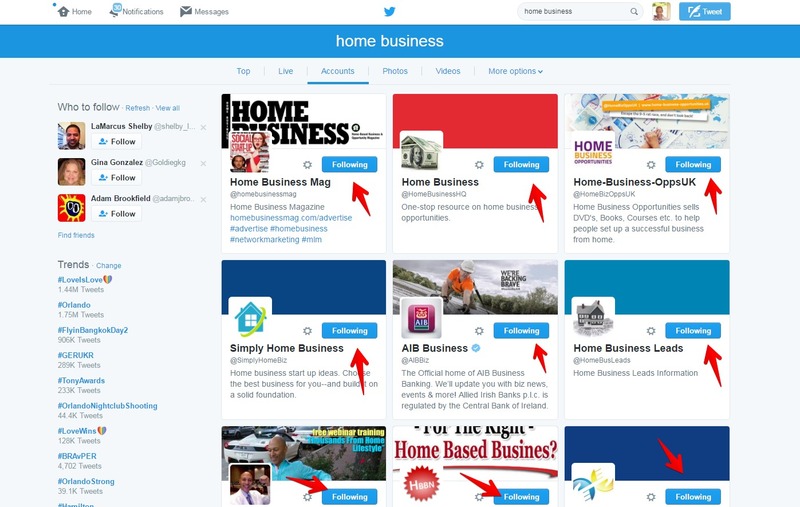 In my example, I searched for home business. Click the search magnifying glass or simply press enter. You can click this image and it will zoom in so you can see, as with the other images below. A new screen will be shown. A list of accounts will show up and this is where you can select all the people you want to follow. Make sure they are in the right niche by reading the profile details. Click on follow, if you want to follow that person's account. Wait! Some people will follow you back. Sometimes it's quick, sometimes they will not follow back for a few days. Repeat this process daily to build up a following and you're guaranteed more traffic to your website when you tweet your URLs out. Getting More Followers on Twitter Really is that Simple! That's how easy it is. Not all of them are guaranteed to follow you back, it's their choice. If they see that you've followed them and that you're in the same niche, they are likely to follow you back. I can't give you any numbers as that would be just guesstimating. I follow as many as I can in a 24 hour period before Twitter tells me I've reached a limit for that day. You'll reach a limit eventually and when you click on the follow button it will tell you so. Then you'll have to leave it a while before you can start a fresh session of following more. There seems to be a ratio that Twitter uses to work out the limits. So, giving you numbers isn't going to do any good right now. Just follow as many relative target keyword accounts as you can. Follow on a daily basis and you should get at least 20, 30 or 40 followers per day using this technique. It won't be long before you've got thousands of followers, and of course you can unfollow some too. You might want to unfollow the ones that haven't followed you back after a few days of waiting. Give them a chance to see you've followed them. Not everybody logs into Twitter every day. Keep this in mind when wondering why someone might not have followed you back. Unfollowing people who didn't follow you back should help you with those daily follow limits. Twitter should then let you follow some more accounts if you unfollow the ones who haven't followed you. When you start getting a decent amount of followers you know one thing. Those followers are interested in the same topic as you blog about on your website. When you create a blog post and publish it, you want to be sharing that on Twitter so that your followers can see that you've published a blog post. Using nice images is a must, as text only posts on Twitter don't do nearly half as well as posts with nice, relevant and attractive images. Go to Canva.com and design yourself a nice image or two to place within your blog post and also on your twitter post when you share your blog's url there. When you get to Canva.com make sure you choose a template, that way there is plenty of choice in designs for you to pick from. Simply replace the text with the title of your post, or something equally relevant. Here's an example of a default template I used before and after adding my own text. This took me little over a minute to create. The space you save will allow you to add relevant hashtags to your tweet. This, in turn, will increase the likelihood of people finding your blog post and clicking through to visit your website. 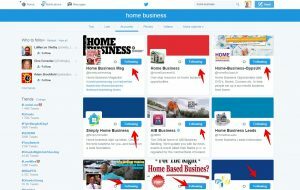 Hashtags that I might use in my example are things like #homebusiness, #gettwitterfollowers or #getmoretraffic. 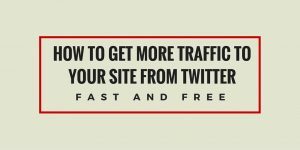 Now that you know how to get more traffic to your site from Twitter, go ahead and give it a shot. It really is as simple as following to get followed back. Then a case of shortening your url and adding an image and sticking a few hashtags in and tweeting it out. People who've followed you may click on that link, they might come to your site, read what you have to say and go ahead and buy something or sign up for something or whatever. The more followers you have, the more clicks you will get to your website. The more people who come to your website to read your blog posts, the more likely you are to get people to signup for, buy or do whatever it is you want them to do in your blog post. This is your call to action. Is There an Automated Way to Get Followers on Twitter? Yes, there is a way to get Twitter followers on autopilot and the same thing also deals with 6 other social media networks on your behalf. Read about that tool here. Go here to find four tools (free to start) that I recommend for anyone wanting to start an online business to make money online. 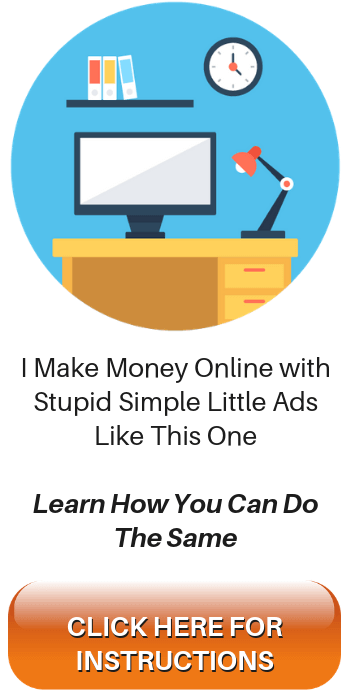 This Tutorial is just scratching the surface and there is a Wealth (pun intended) of training there at Wealthy Affiliate to sink your teeth into. 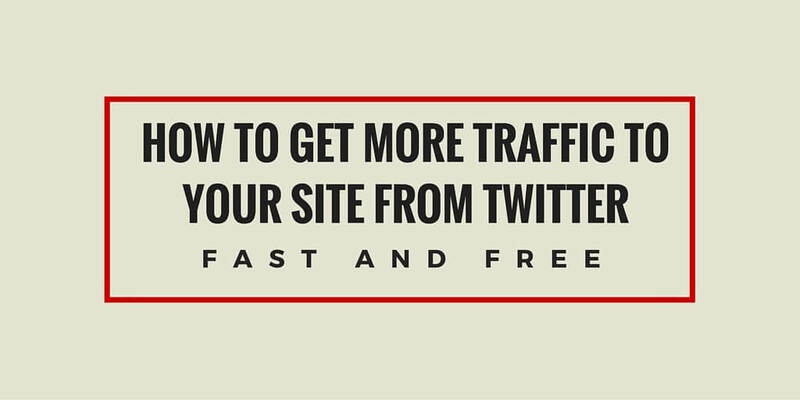 I hope you enjoyed reading my overview on how to get more traffic to your site from Twitter. To your success, and more visitors to your website which means more commissions from the things you promote. Leave any questions or leave a comment below. Read about James and the reason this site was created here. Thank you, James, so much! P.S. Can you create a page like this explaining Google+ as well? Twitter is confusing to begin with, I agree. Just keep using it, and it will become second nature. Go to google and search for Twitter tools, Sunny, they’ll help you out, most are free to use (limited) and all will have premium options, like everything else online these days. They give you a free to use version with limited capabilities that let you test it out. 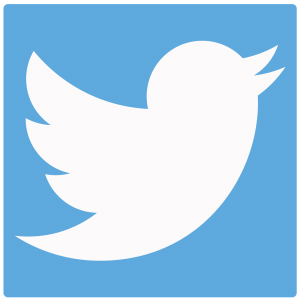 I have found so far about 25 twitter tools…. Thanks Jim! I certainly will. I cant wait to start earning some money from my site. I will work on the twitter account today. Thanks again. 9 Things that are not promotional, 1 thing that is. This is what I’ve learned in the blogosphere. If people see nothing but promo stuff they will unfollow you rather quickly. Thanks Jim, I really appreciate this informative article. I already have a twitter account so I will start to work on getting more relevant followers today. 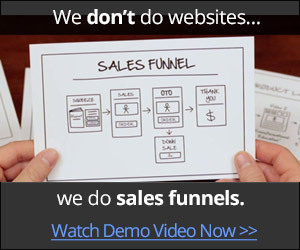 I am new to Affiliate Marketing so I can use all the help I get. You gave a step by step account about the tools that can be used. Very good! I did not know there were free tools that could be used in that fashion. I came to your site to read the article you posted but was fascinated with it, and decided to look around. Glad I did, you did a good with this. Thanks again! 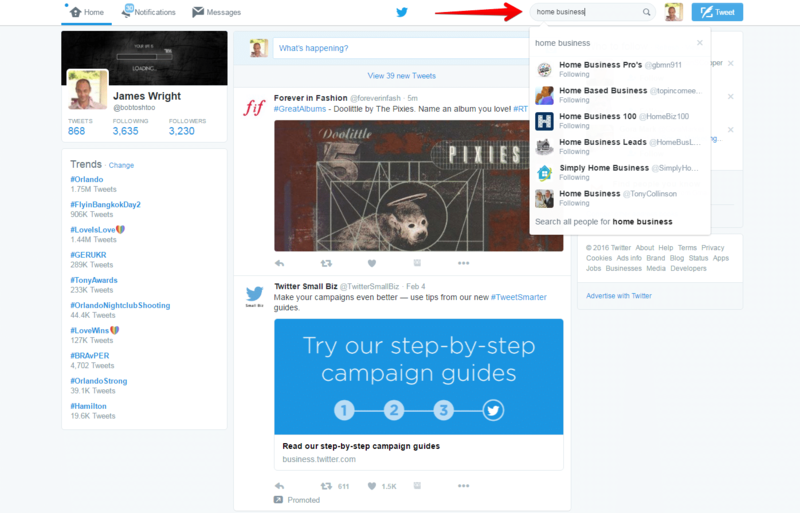 I’ve found a lot of other tools for twitter alone, about 20 others that seem quite useful. I haven’t had time to check them all out yet, but I’m working my way down the list one by one on a casual basis. When I am done I will certainly write something up on them and how to use them for benefits of home business. Multiple revenue streams and growth hacking is what it’s all about, Luna. Traffic generation strategies, SEO, Social Media Marketing. The list is endless and there is much to learn and much to take action on. Feel free to pop in anytime and take a look at my latest tips. Hey, Thanks for the post! I have all my social media sites up and running but I’ve been struggling to figure out how to get my twitter out there and get people following. Very informative and extremely helpful. I do have a question though. Right now I have my personal twitter account, Now yes, I am sharing a lot of the posts etc from my website having to do with my niche. But do you recommend making a separate twitter for my niche/site. 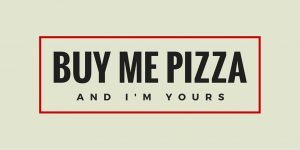 or use my personal? I’m just curious which would be better…. Thanks again for the post, it really helped me a lot. You could use your own profile for twitter, or you could even create another just for business. You could create several for business. I recommend also another tool called manage flitter, google that. It allows you to unfollow the people you’ve followed but they haven’t followed you back. The free version allows you 100 unfollows a day which is quick and easy. Doing it the manual way inside of twitter is cumbersome and you have to scroll a lot, read if they’re following you or not, then click unfollow when you find them. Manage Flitter lines them all up in a neat little queue based on several pre-defined factors you tell it, such as no profile picture, or non English language…that’s 700 unfollows per week done in about 7 minutes a week, rather than manually which might be a good hour or two. Another time saver! Here’s a list of 21 tools for twitter alone, that can help with various tasks. I particularly like tweetjukebox, manageflitter and tweetdeck. I haven’t even got around to trying a lot of the others on that list. Hands feel full enough already. Also there is Mass Planner 2 which can do many tasks on twitter for you such as tweeting, retweeting, following and unfollowing, mentions, etc etc…it’s all good fun! Thanks for dropping in, Nicholas! I think you’ll love the extra time it saves you so you can get on with other things. Be careful though, as I said, Mass Planner 2 is a monster and you have to treat it with care or it will stomp all over your social media accounts. Cheers for this Jim, really useful, I am slowly learning all about internet marketing, and this is good stuff! twitter has been a bit of mystery to me, do you use Instagram too? Twitter is easy once you get the hang of it. I’m learning new tricks almost by the day. 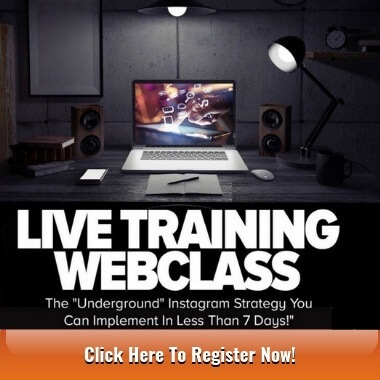 A great thing is to join Wealthy Affiliate, where they will provide you with training videos on twitter and all the other social media networks, including instagram. To join Wealthy Affiliate go here. You’ll learn lots more besides, including keyword research, wordpress, how to find good affiliate programs, how to do on page SEO and bundles of other stuff. And you’ll get two free websites with hosting! Thanks for dropping in, Steve!